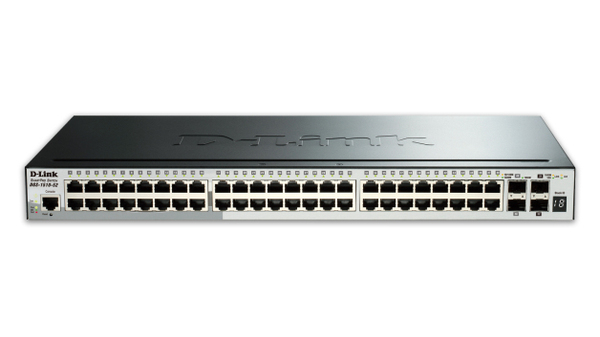 The DGS-1510 Series is D-Link’s latest generation of SmartPro switches with 10G port connectivity, making them ideal for deployment in SME/SMB core environments. The DGS-1510 Series provides a reliable, scalable, and modular interconnection between core switches and edge switches with rich capabilities and simplified flexibility. 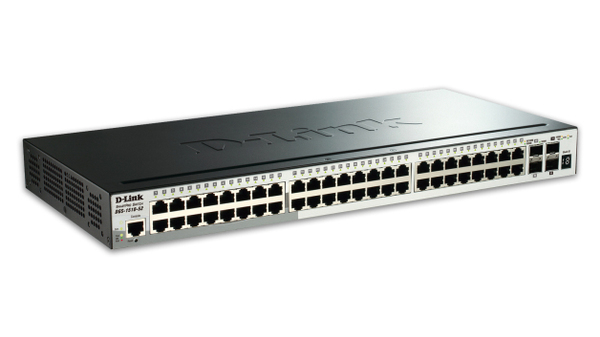 Available in 16, 24 and 48 10/100/1000 Mbps port models, these switches also include four optical ports – including 2 Gigabit SFP and 2 10G SFP+ ports. 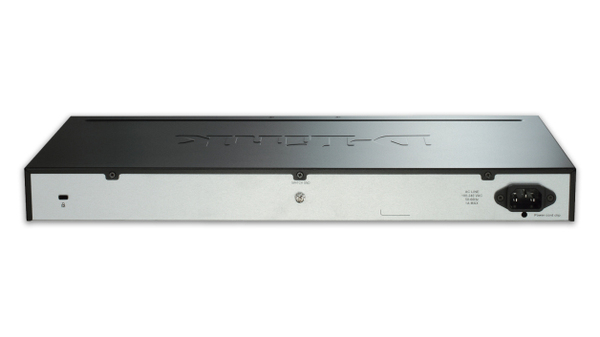 The 24 and 48 port versions are also available with 4 10G SFP+ ports instead of the 2 Gigabit plus 2 10G configuration.